Bozeman, MT – U.S. Ski Team mogul specialist Heather McPhie has announced that she’ll take a pass on this year’s World Cup season to focus instead on her studies. 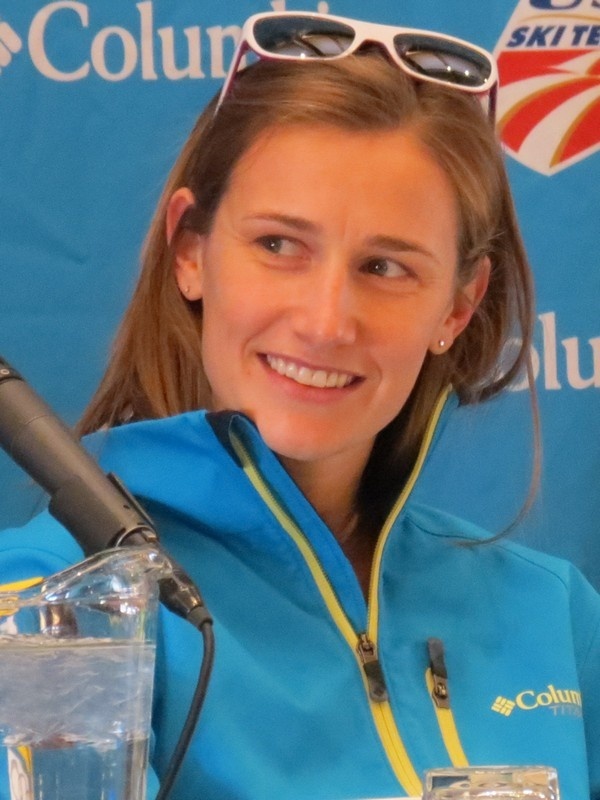 McPhie, of Bozeman, Mont., confirmed this week that after finishing 13th at the Olympic Winter Games in Sochi last February she’s been left feeling uncertain about her future in competitive skiing, so she’s requested a leave of absence from the Team this winter. She’ll instead begin working on a degree in psychology from Westminster College in Salt Lake City beginning this January. It’s unclear whether or not McPhie will try to return to the World Cup circuit in future seasons. McPhie, who has three World Cup victories to her credit from last season, has been on the U.S. Ski Team since 2005.